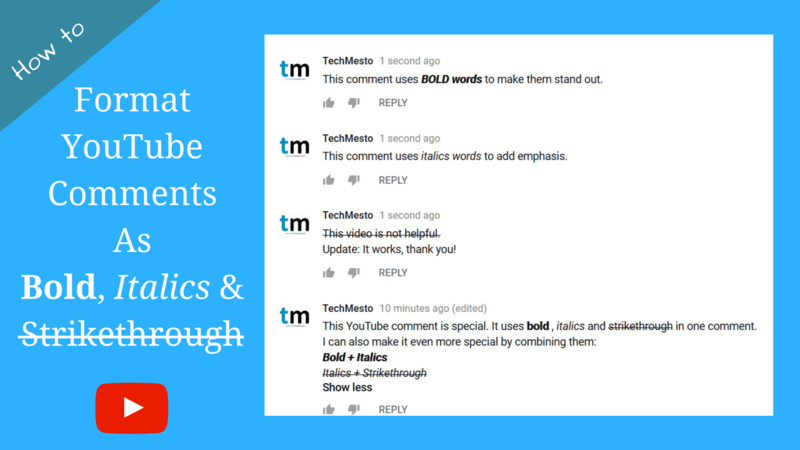 YouTube offers various quality options for playing videos, some of which will suit users with high speed connections while others low quality formats are ideal for people having limited bandwidth or slower connection. YouTube also has the ability to automatically determine the optimal quality depending on the user’s connection speed, but it doesn’t work well enough for the ones on wireless connection where speeds keep on fluctuating. On the other hand there are many users (like me) who keep YouTube running in the background just for listening to the audio. So choosing a lower quality will help in reducing the bandwidth usage, plus faster streaming. YouTube as of today does not provide any option to select a certain quality for all the videos played. Although there is a setting to Always play in HD or Never play HD, but that hardly provides enough choice to the users. 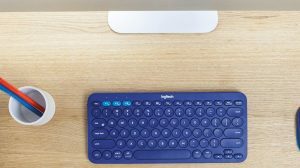 However there are certain browser plugins/extensions which extend the functionality and allow users to set a quality standard for all the YouTube playbacks. At any point of time, user can change the quality as needed. If you are using Firefox or any other browser based on the same code, YouTube High Definition is the Addon for you. Unlike its name, the Addon lets you play all YouTube videos not just in HD, but also in any quality of your choice. 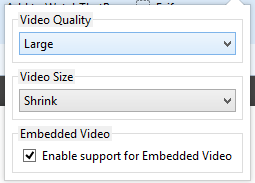 There is also the option to select the size of the video player i.e Shrink, Large or Default. Video Quality options range from the low 240p to 1020p or even the highest resolution available. Chrome users can use the Auto HD for YouTube extension to define the quality for playing all of the YouTube videos. Just like its Firefox alternative, the extension does more than its name. Besides HD, it also lets you select from the various other video quality options like 240p or 720p. Sadly there is no option to select a quality lower than 240p. So disappointment of some is expected. Just install the extension and the option to select the quality will show up in the Address Bar once you are on a YouTube video page. YouTube PiP (Picture in Picture) mode is free in the US; Here’s how to use it anywhere! I got tired with YouTube making my videos look pixelised. I installed this – ‘Mozilla Firefox – YouTube High Definition’, and it has been working well for me for the 15 minutes I have been testing it. You made my life. I always wondered that it would be great if there were such a feature in Youtube itself(account-related setting) which allowed us to remember a particular quality. This is what I wanted. It automatically sets the quality of the youtube video I open in new tab and it applies the settings that I chose(360p, annotations off-mostly) and pauses it at start. Now I can leave that new tab without the need of switching to it to pause it and change to 360p; and surf flawlessly. Thank you very much Narender Singh. YouTube removed the tick which let me play videos in the highest definition, so I had to install an addon. I should have searched early. Thank you so much for the helpful information, I guess I can same lot of bandwidth with this option. Thank you SO much for sharing these extensions… YouTube was driving me crazy dropping me to crummy 360p despite the fact my connection is perfectly capable of handling 720 and even 1080p without any problem. When you select a video quality in the Android App, all other videos will be played in the same quality till you restart the app or change the quality again manually. Thank you, very helpful, I use FireFox and you just made my life easier. Wow, I wish I’d found out about that plugin a year ago! Very frustrating that Youtube defaults to 360p. Great to have it fixed!